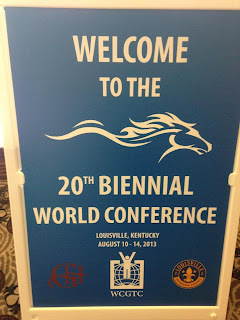 Attending this year’s Conference for the World Council was one of the highlights of my career in gifted advocacy! It was a week filled with incredible memories of friendships made, heroes met and a wealth of information that will enhance my work in the gifted advocacy. Where else could I have invited a few friends over for the evening … from across the U.S., Mexico, Ireland, New Zealand, the UK and Vietnam? Where else could I meet leaders and icons from around the world? Where else could I have conversations … deep, significant conversations … with people whose work I’d followed for over a decade? Attending conferences isn't something parents often do in the gifted community. In fact, many gifted organizations believe that their conferences are predominately for educators and academics. However, I cannot stress enough the value you will find in going to a conference. It doesn't have to be a national or international conference; consider a state or regional conference whenever available. #10 Gluten-free diets are ‘catching on’. # 9 Dabrowski was spot on! #8 Networking is an excellent benefit of attending any conference. #6 Friendships made online are even better in real life. now they need to get involved. #4 An older generation is poised to pass on the baton, but who is prepared to accept? non-attendees to any conference without detriment to the organizer or presenter. #2 Fate brought a lot of great people together! 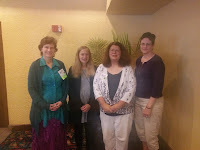 #1 The World Council for Gifted and Talented Children is in good hands! 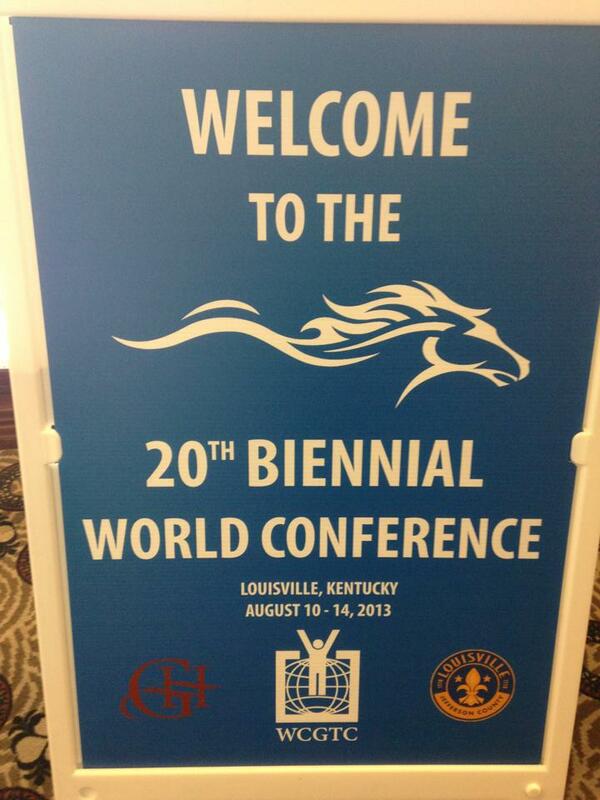 Missed the 20th Biennial Conference of the World Council for Gifted and Talented Children? Check out these online resources and start making plans to attend the 21st Biennial Conference in Odense, Denmark, August 10 – 15, 2015!